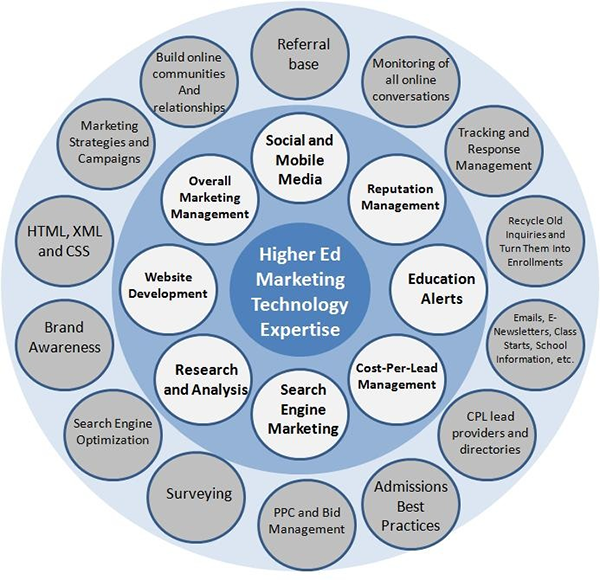 China Academy can provide distance education of leading universities in the U.S., U.K., France and other countries with comprehensive marketing services in China, especially multi-cultural marketing, projects and website localization, and solutions for online education. Our top-notch teams in translation, editing, marketing and analysis enable us to launch and implement projects precisely and efficiently. Nation Online, Inc. is the most reliable digital marketing and brand promoting service provider. Our mission is to provide our clients with all-round solutions and help them expand global business. China Academy’s online education marketing practices are designed to help customers develop, localize and manage high quality courses covering various disciplines and skill levels. As an expert in the one-stop education marketing, communications and development, we can provide our clients with a full range of supporting services in all the stages of localizing their online programs, from training to e-learning.